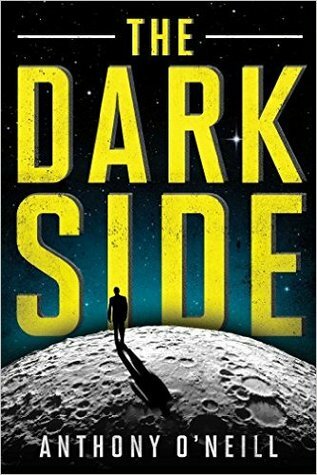 The Dark Side is a gritty, dark, and violent futuristic sci-fi mystery thriller that takes place on the moon. Our protagonist Lieutenant Damien Justus is the patently incorruptible good cop from Earth who has just arrived in the lunar territory known as Purgatory, a place where the shadier your record is the better the chance you’ll flourish and thrive. Its capital, appropriately named Sin, is a haven for criminals and lowlifes who have come to the moon to escape their old lives, but now with a new sheriff in town, their days are numbered. Justus is here to clean up Purgatory, and to him, no one is above the law. Almost immediately, he’s tasked to investigate a string of assassinations targeting the movers and shakers of lunar society. My winner is the Hungarian edition, because how can you look at that and not wonder what the hell is going on in that picture? It’s also a very good depiction of the creepy, crazy, completely homicidal Mr. Black as he stalks his way silently across the desolate lunar surface. Wow that’s an interesting synopsis! And I love that cover with him leaving a blood trail behind! That one is definitely awesome, I wouldn’t mind having that on my shelf. 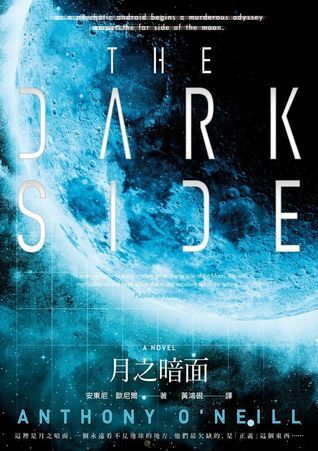 The english cover is okay and I like the Chinese cover also. I agree with you, my fave is the Hungarian one as well! Definitely a popular one this week! I must admit I’m not a great fan of any of the options! If I had to pick I’d go with the bloody one. I liked the chinese cover. Mr. Black kind of reminded me of some of Ridley Scott’s androids from the Alien franchise. Like David from Prometheus, except 100x more bloodthirsty and psychotic. I haven’t read this but I love the Hungarian cover as well. Very creepy! Yes, kudos to the designer of that cover, it’s very striking and unsettling! Agree with the Hungarian cover hands down. Also, love the Sin pun for the name of the capital city. Even before scrolling down to see your choice, my attention was grabbed by that same cover. Arresting, indeed…. Seems like it’s the unanimous choice this week! Yeah, compared to some of the other ones, the English one just seems a tad…mundane, you know? Definitely some of the international covers are more interesting and eye catching. 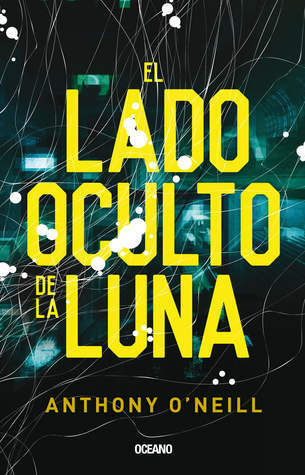 I agree, I love the Hungarian cover but some of the other covers also do some amazing things with their color schemes! I love the Hungarian cover – it really makes you take a good look doesn’t it! Ooo what a creepy pick! I like it, definitely intriguing. I think if I had to choose a personal favourite though I’d probably go with the Chinese edition (just because I like the composition and the font, and the faint grid pattern)… though the flare/light in the German one is nice too. 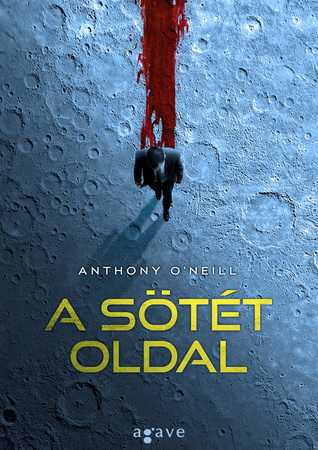 That Hungarian cover is wicked cool.